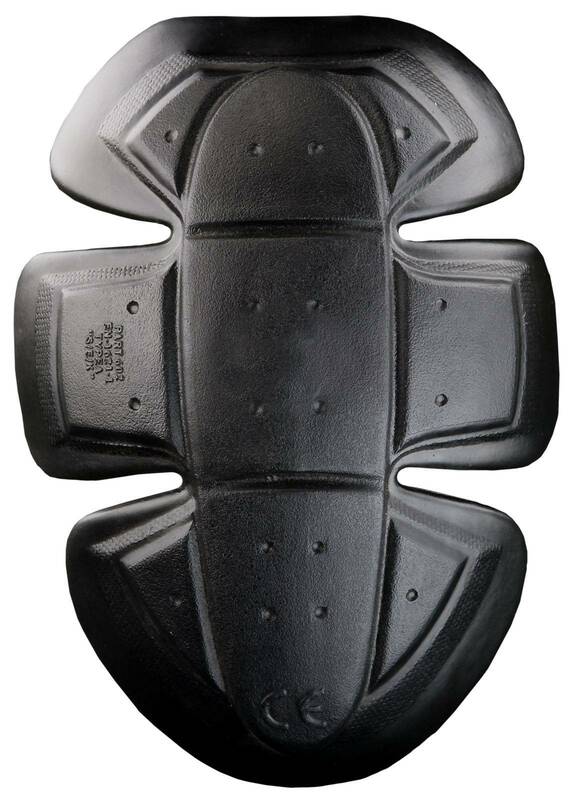 KLIM's selection of CE-rated foam motorcycle shoulder pads offer a complete series of high-quality integrated armor for many KLIM motorcycle jackets and pants. Available as replacement and/or optional pieces for the KLIM Adventure Rally, Badlands Pro, Latitude and Traverse jackets and pants, KLIM's CE armor gives great coverage with minimal restriction. OPTIONAL EUROPEAN SPECIFICATION CE PADS COMPATIBLE WITH MANY KLIM ENDURO JACKETS.